Steps from Clark College, in Vancouver, WA, Campus Park sports convenience and value. These cozy apartment homes provide abundant light, spacious balconies, and a peaceful environment. Located on Mill Plain Blvd, you’ll have easy access to public transportation, downtown Vancouver, and just blocks from the new public library and city parks. This close in SW property is quintessential convenience tucked away in a tree-lined retreat. On the 54 & 56 Bus routes and only 10 minutes to Downtown, Beaverton, and Washington Square Mall. In the heart of downtown Salem; steps away from the Riverfront City Park; blocks from the State Capital and Willamette University, this building comes with the convenience of vibrant businesses and restaurants downstairs, art studios and entrepreneurs, and brand new residential units on the 3rd and 4th floors. Quaint and quiet 15-unit community in a Woodburn residential location with off-street parking. 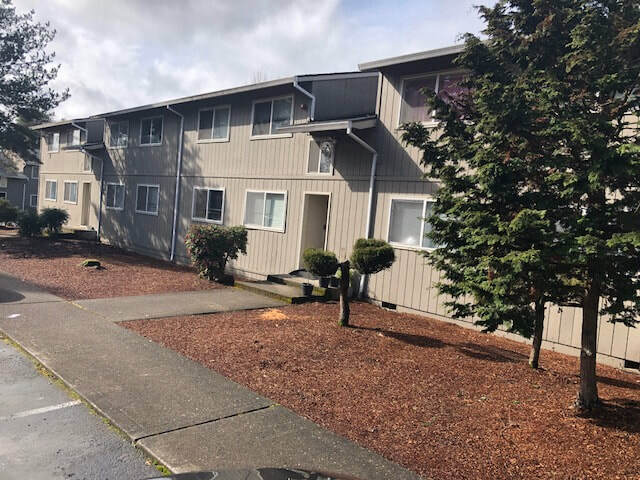 All units are single level 2-bedroom, 1 bath with washer-dryer connections. Some units have fireplaces. Bordered by a greenbelt and tucked into a quiet residential neighborhood association, this community of 2 Bedroom apartment homes boasts private decks, plentiful off-street parking, mature landscaping, and generous bedrooms. Each unit's entrance and stairwell is in a covered area, making the transition from the car to your unit more comfortable. 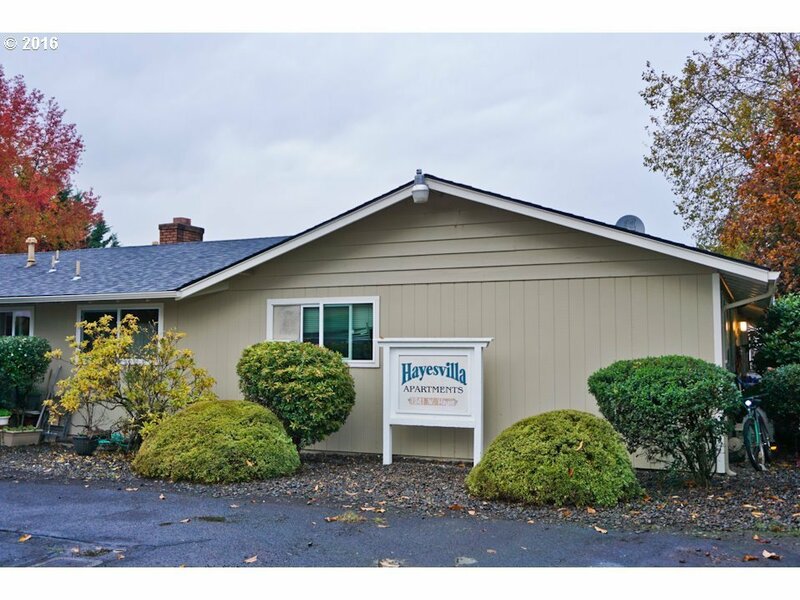 Location is superb; just 8 minutes to Hwy 26 and 6 minutes down Cornell to Orenco Station's many conveniences.